1st State BIKES: Who is advocating for on-road safety in Delaware? By demand of our readers, this is the first in a series of articles that will analyze the state of on-road bicycle advocacy in Delaware. Few can argue the progress made with off the road (segregated) facilities, most notably the Trails and Pathways initiative. Our state's primary advocacy organization - Bike Delaware - has played a major role with Walkable, Bikeable Delaware. They surveyed candidates, lobbied the General Assembly, and rallied key support where necessary - helping bring home millions of dollars in dedicated funding. It was a remarkable effort, and truly deserves kudos and praise not just from bicyclists, but all pathway users. But is such an exclusive focus on segregated facilities undermining on-road advocacy? Is at least some support coming from non or anti-cycling legislators, who think it's an opportunity to rid the streets of those pesky, traffic impeding bicyclists? 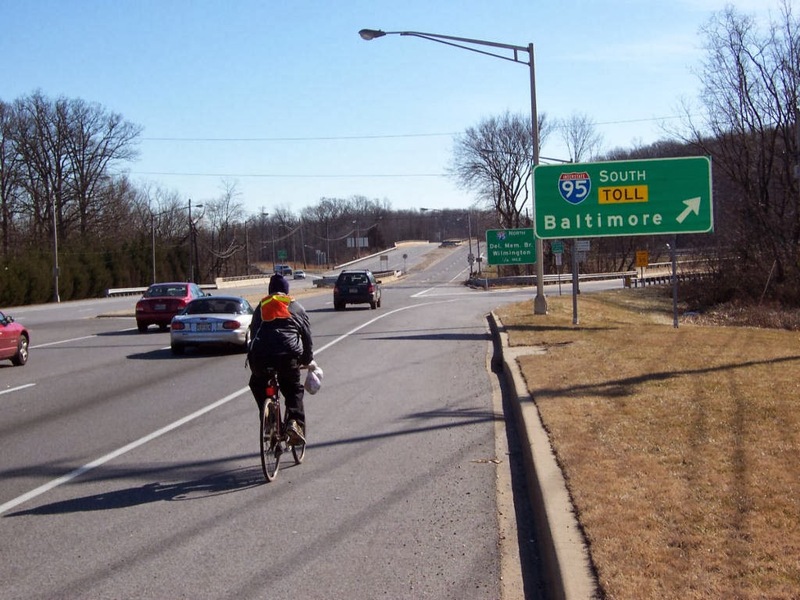 There is evidence pointing in that direction, including an increasing disregard for DOT policies, design standards, and other guidance hard won by advocates in the past. 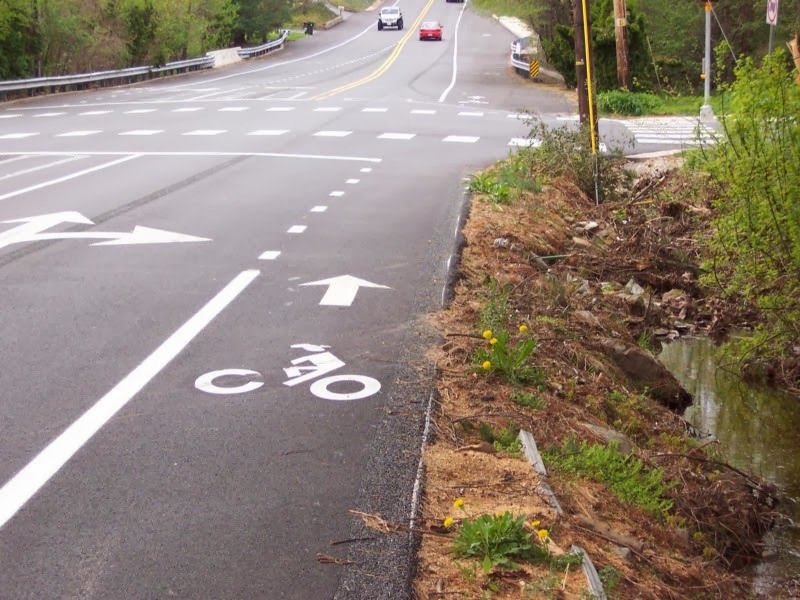 AA: Does Bike Delaware Support Bike Lanes, and on-road bicycling? AA: It would truly make my job easier! 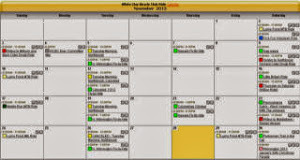 CI: I would say the generic statement is absolutely yes. AA: Well, we have been to meetings where representatives of your organization have been calling bike lanes "meat grinders" to groups outside that we're working with, and that is detrimental then, to what you are saying. CI: Well, I've been in conversations with people where there are very different perspectives on whether they're good or not, and who they are good for, but the fact that we support bicycling at all levels, whether it's on trails or on roads, I think some of it is dependent upon the situation. CI: And there, I guess I would also say that there may be times when we should perhaps deal with some of the discrepancies and the issues we have amongst ourselves, within our own groups before we go out and make public statements. CI: I'm not sure in all cases that it's been vetted in as a Bike Delaware policy. There have been a lot of different situations where we may or may not have the opportunity to weigh in. DK: We've never taken a stand against that in any of our publications. DK: Thank you. So that's the range from left to right, and we haven't advocated for any one of those over another. We haven't. 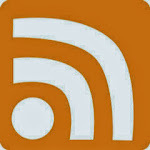 Go to our website, show me where we have. Frank authored it for 3 years, 4 years. DK: Let’s, let's not get buried in argument about what the policy is. I'm telling you, we have not taken a stand on this one way or the other, and that's because we don't get down into the weeds that deep. AW: There has to be a consistent voice. DK: That's fine, I agree, we need a consistent voice. So if Bike Delaware is not looking out for the needs of all cyclists, including those who ride on our roads, then who is? Without the backing of the state's advocacy organization, obtaining on-road facilities continues to be a struggle - but progress is being made. 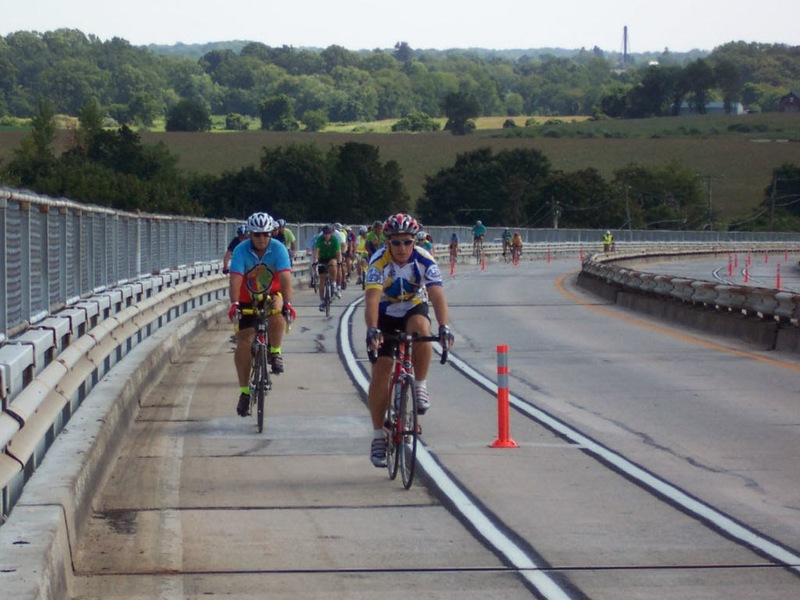 The following are a few of the DelDOT projects involving bike lanes that are being or have been initiated and/or promoted by other individuals and organizations. There has been little to no support from Bike Delaware as an organization, although in some cases, an individual member or members may have contributed. 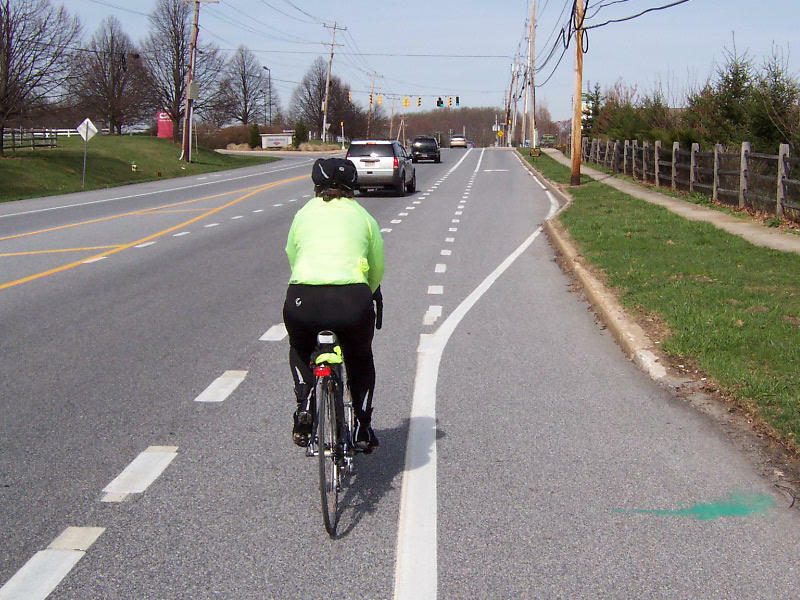 Bike lanes, though controversial at times, are a key component to bicycle safety in Delaware, given the frequency of shouldered roads (including dedicated turn lanes and high traffic speed differentials). Intersection treatments are especially important, and find overwhelming support among transportation and recreational cyclists alike. Few dispute that the roads will continue as our primary means of travel by bike, far into the future. Therefore, we encourage Bike Delaware to actively promote increased safety with on-road infrastructure, or state their position otherwise. A properly designed bike lane, in this case through a right turn-only lane, puts the bicyclist in the safest position relative to through and turning traffic. 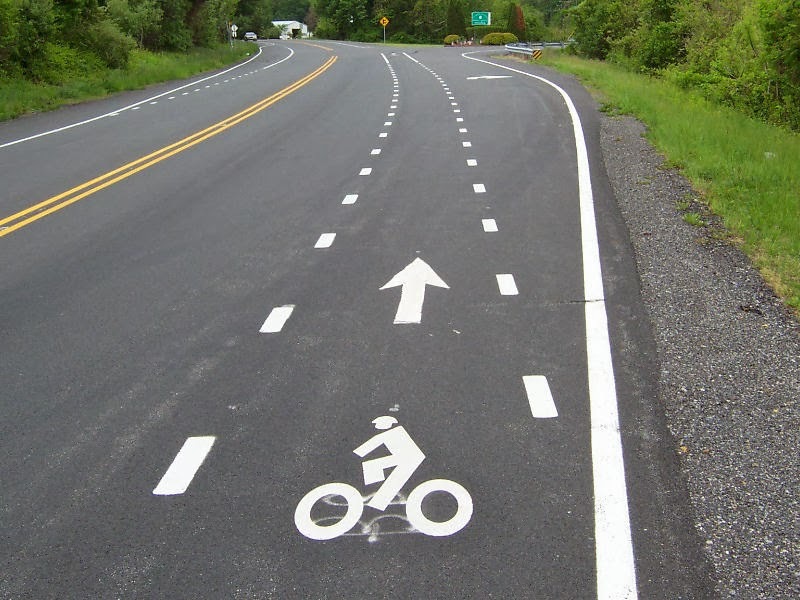 Hash marks indicate that bicyclists and cars are free to change lanes as necessary. An improperly designed bike lane puts bicyclists in a less than optimal position relative to cars, in this case, to the right of right-turning traffic. It was this design - instead of the pocket lane above - that Bike Delaware advocated for at the Route 52/82 intersection north of Greenville. It will increase the likelihood of right hook collisions, unless cyclists move out and take the lane as turning vehicles try and overtake them. The safest approach with this lane configuration - straight/right combined - requires reducing the speed limit through the intersection, and adding sharrows and/or other shared lane treatments.